Make your travel plans! This two-session course explores the first 11 chapters of the Book of Genesis: creation, Adam & Eve, Cain & Abel, the great flood, the Tower of Babel. 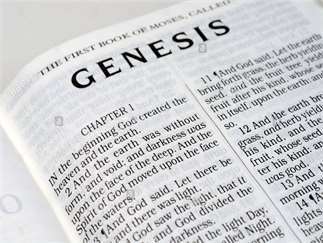 Genesis does have some very important truths to teach us. Bibles provided, just pack your power of inquiry.